Traveling over the holiday season is exciting, but it can also be pricey and vulnerable to weather delays. Remember, winter storms in one area of the country can affect flight schedules across the nation. The earlier you book your cruise, the easier it will be to keep an eye out for affordable airfare. 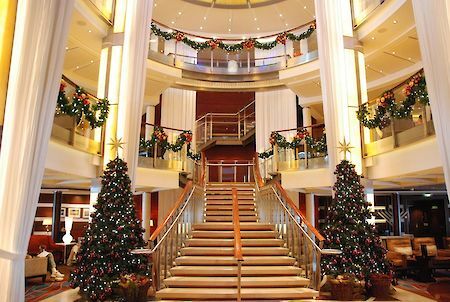 You may not get the best deal on the cruise itself, but if you book during a sale, then you are golden. 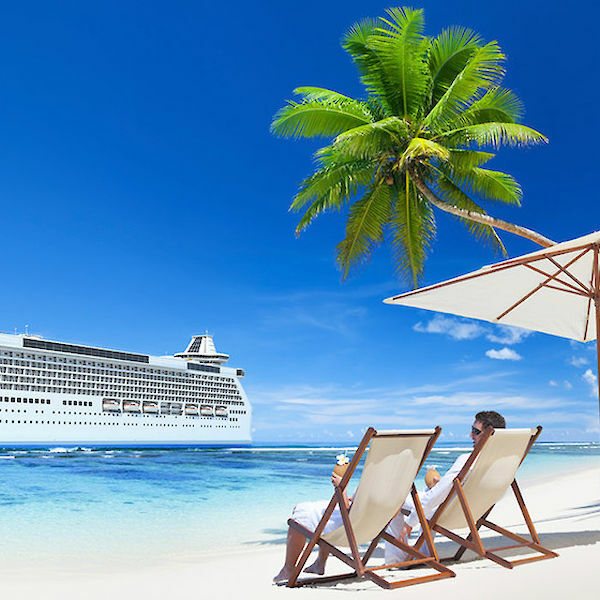 The earlier you book your cruise, the sooner you can purchase your travel insurance plan to protect your investment thoroughly. Booking a holiday flight is tricky. You’ve likely booked your cruise months before the departure date; flights are not necessarily going to be available that early. You need to juggle your flight purchase between being too soon to avoid any flights being canceled or rearranged and too late to prevent overspending for the tickets. You could be dressing your kids in festive Santa hats with Mickey Mouse ears. You could be verifying your husband packed his Christmas tie that matches your red dress for formal dinner. You could be bringing your favorite bottle of champagne for the New Year’s celebration. 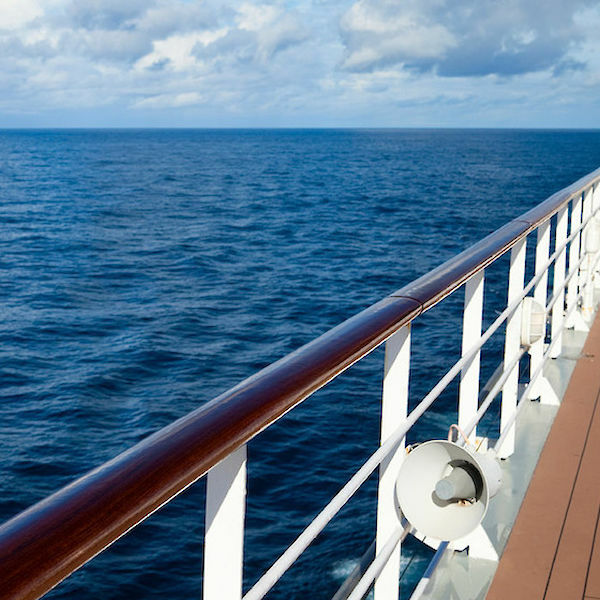 (Be sure to read up on the cruise line’s alcohol policy before bringing any on board.) Just be prepared for the holidays away from home.